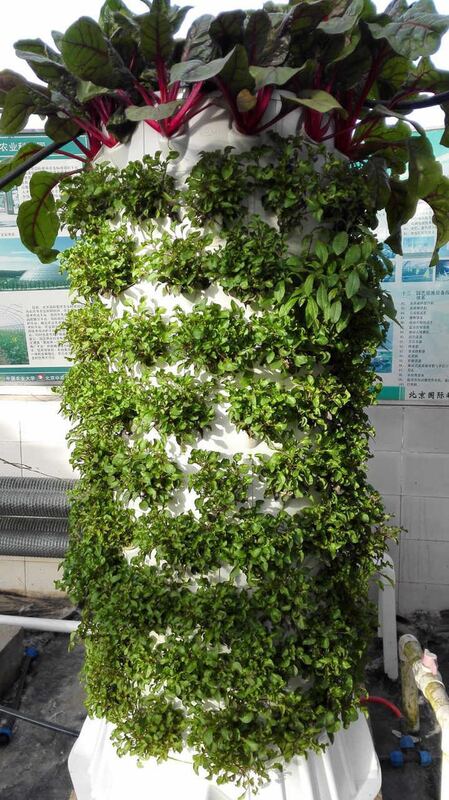 training & promotion platform of practical agricultural technology. 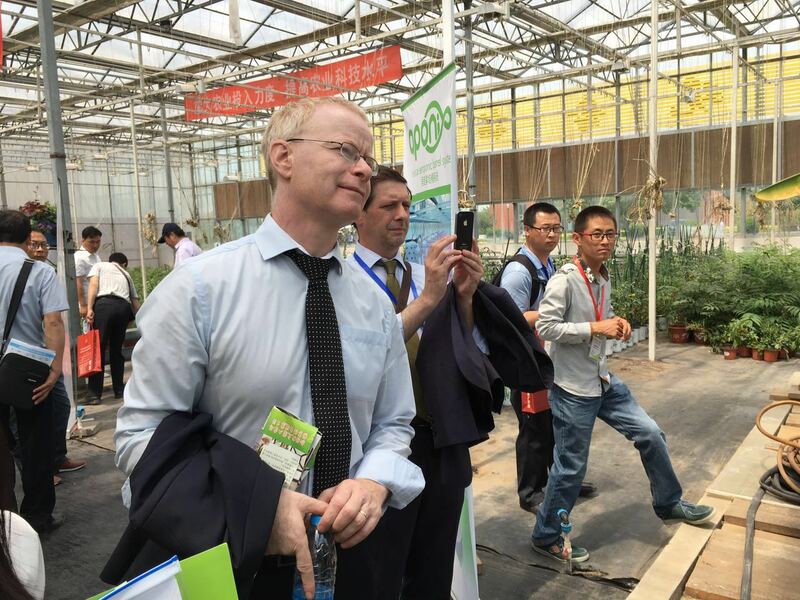 In May CAU FUTONG opens the ‘The 6th Tongzhou International Urban Agricultural S&T Festival’ in Tongzhou park. 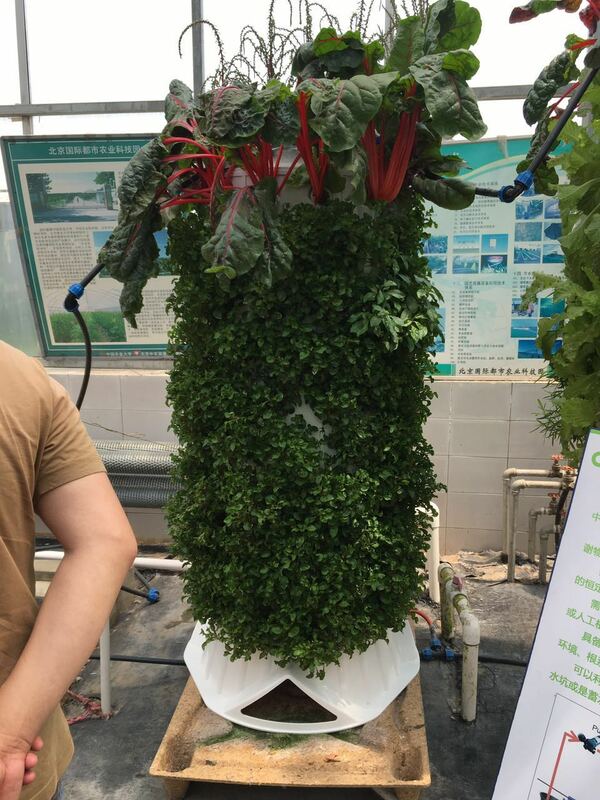 The festival is to share resources of agriculture, display the plentiful fruits of agricultural development and to promote the communication among agricultural sectors. 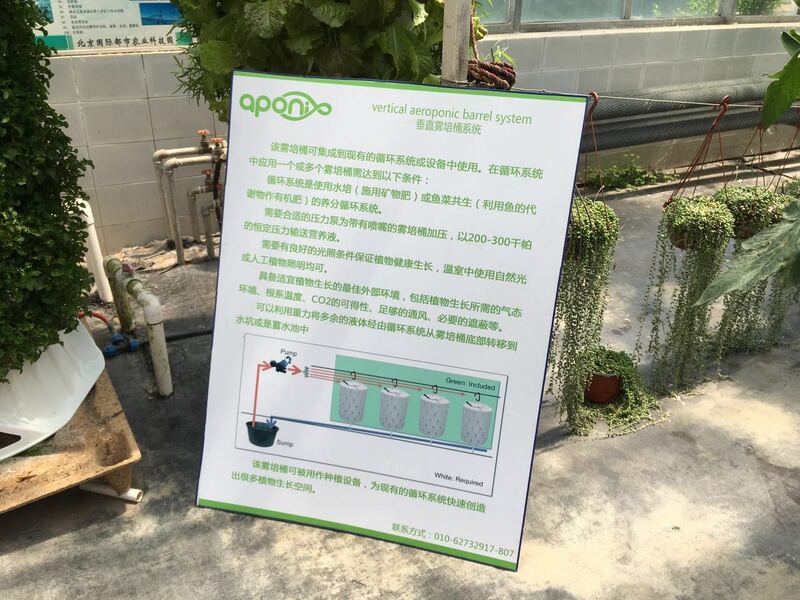 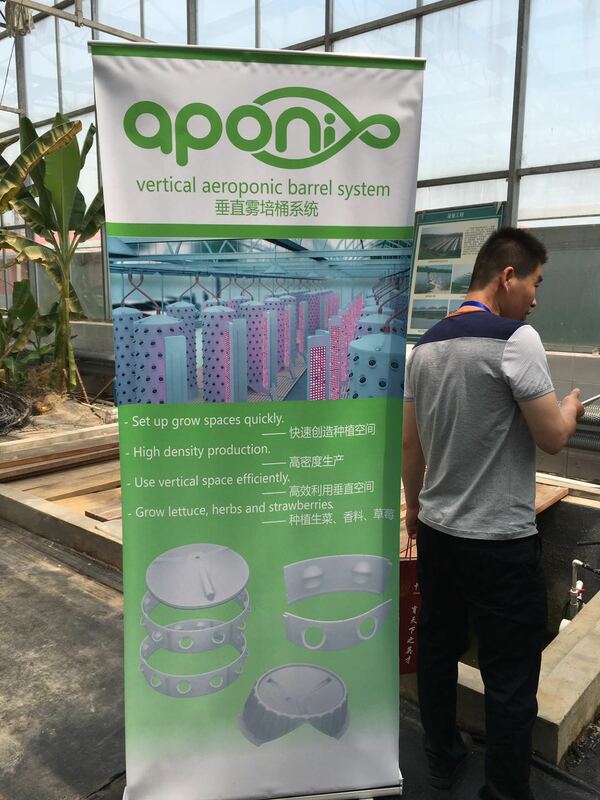 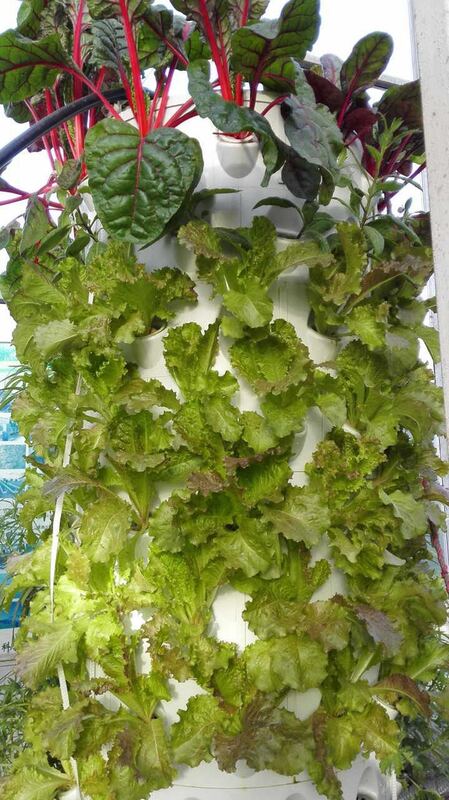 We are very proud, that our aponix aeroponic barrels will be shown as a kind of new component for vertical farming there.